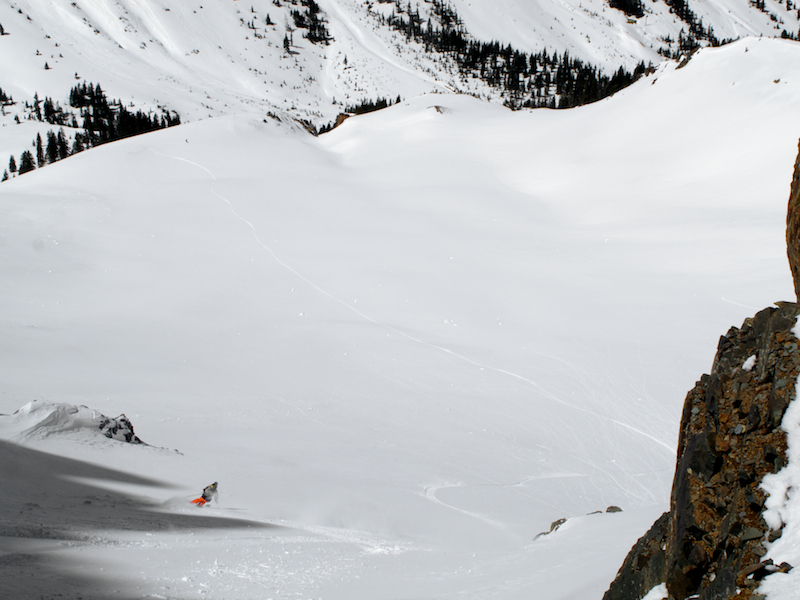 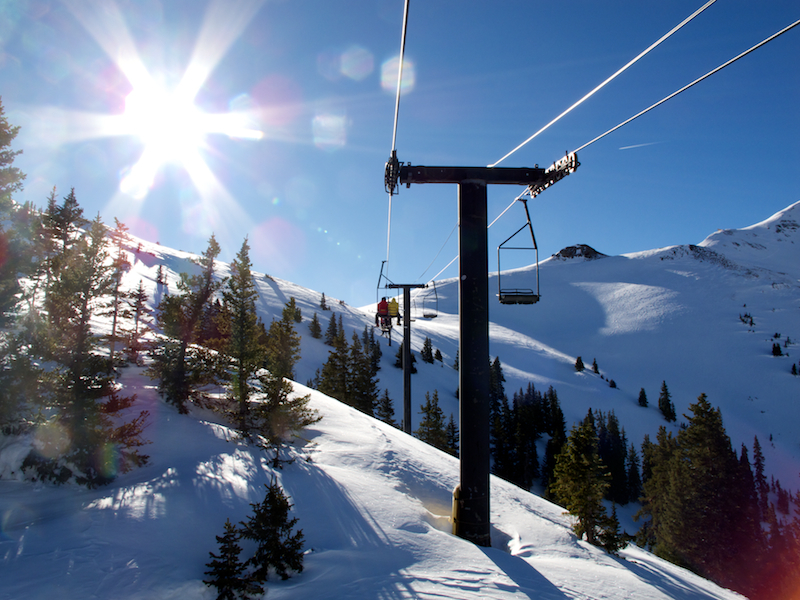 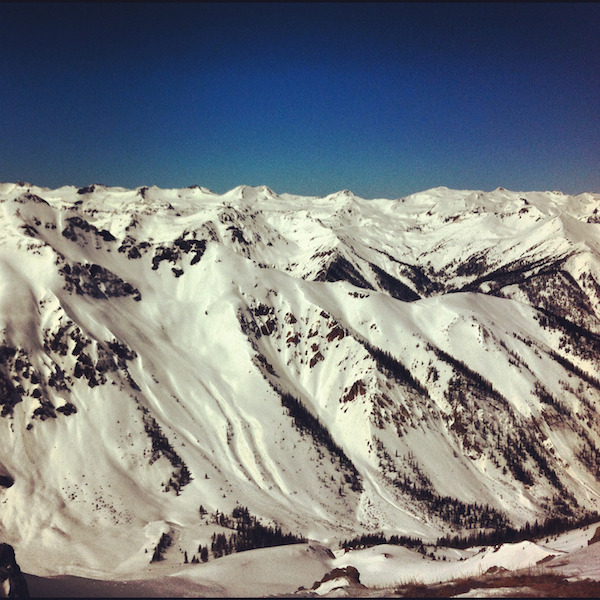 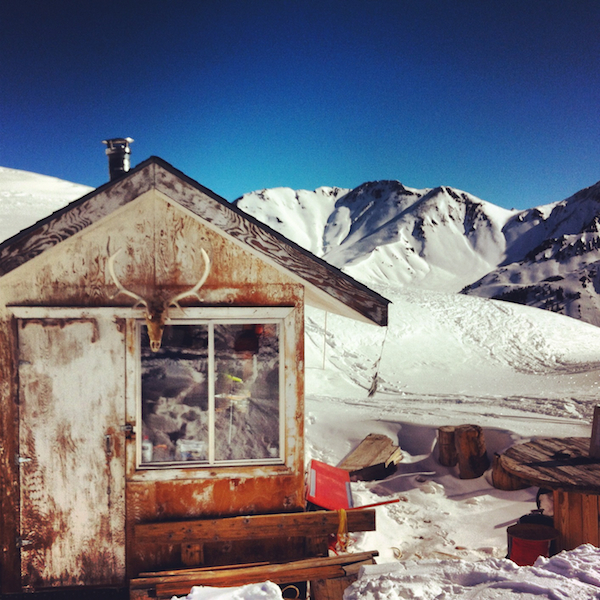 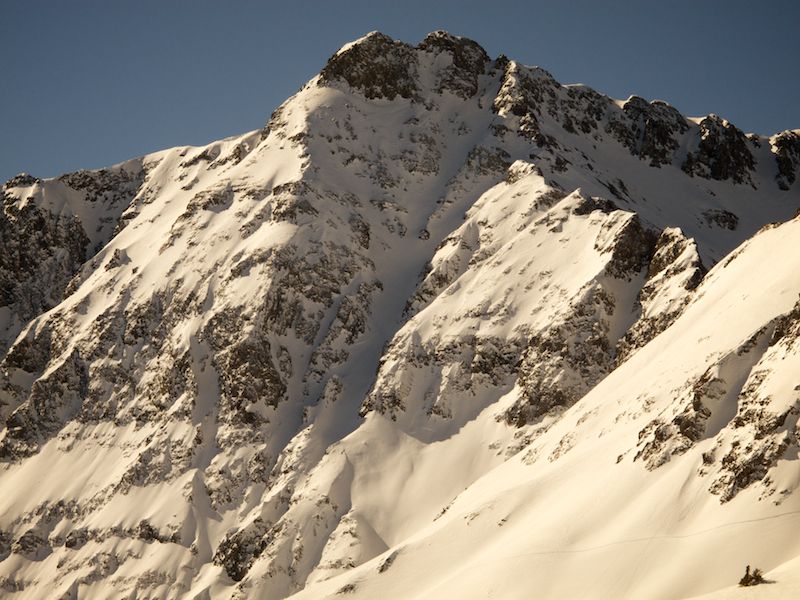 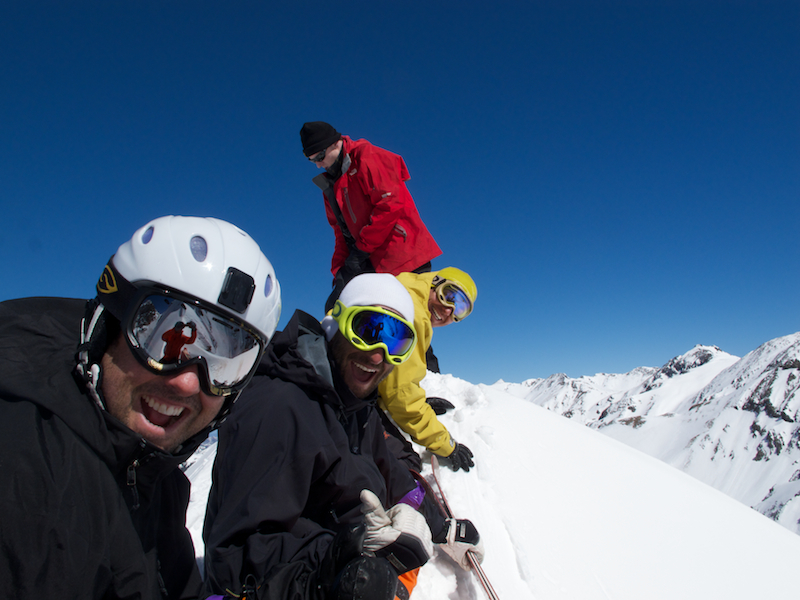 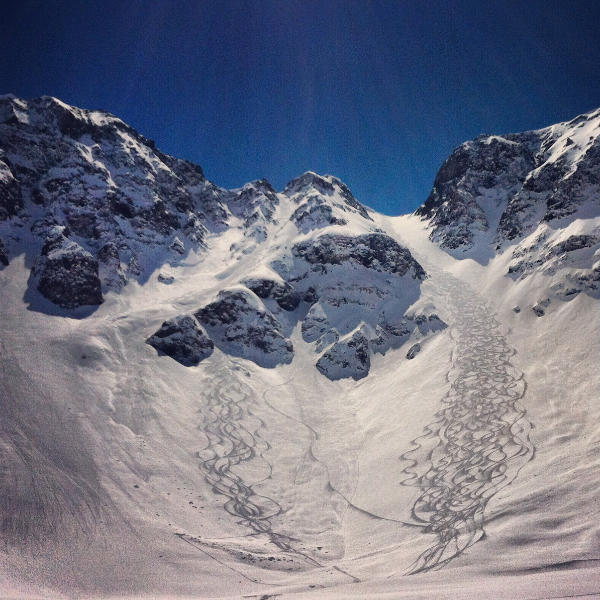 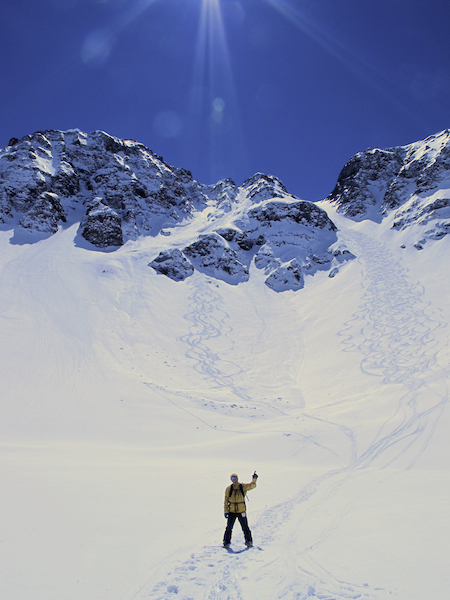 Silverton + New Snow + Bluebird = RAD! 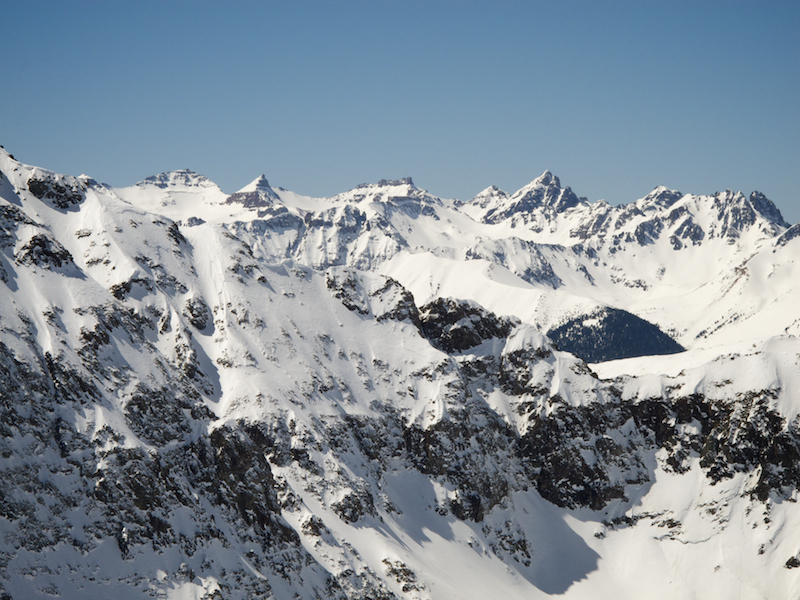 Location: Silverton Mountain, Colorado, United States of America, situated between NYC and SF. 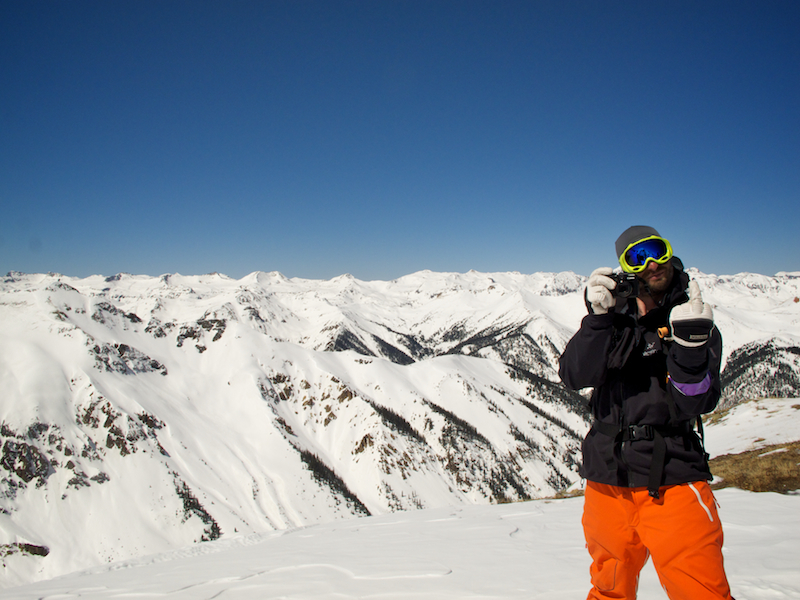 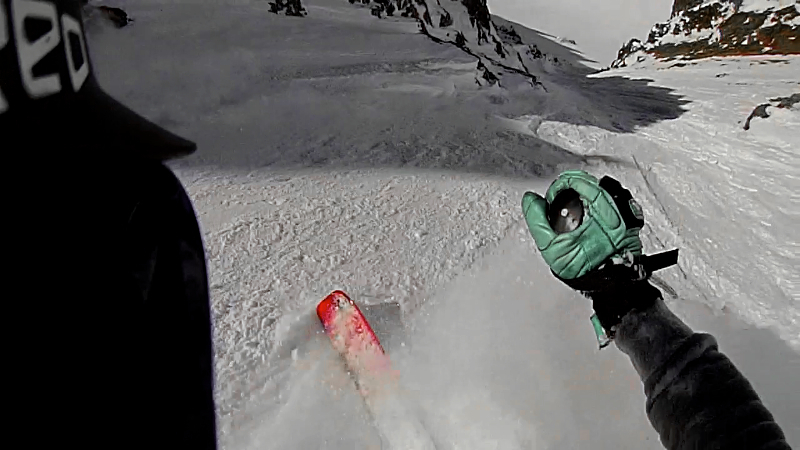 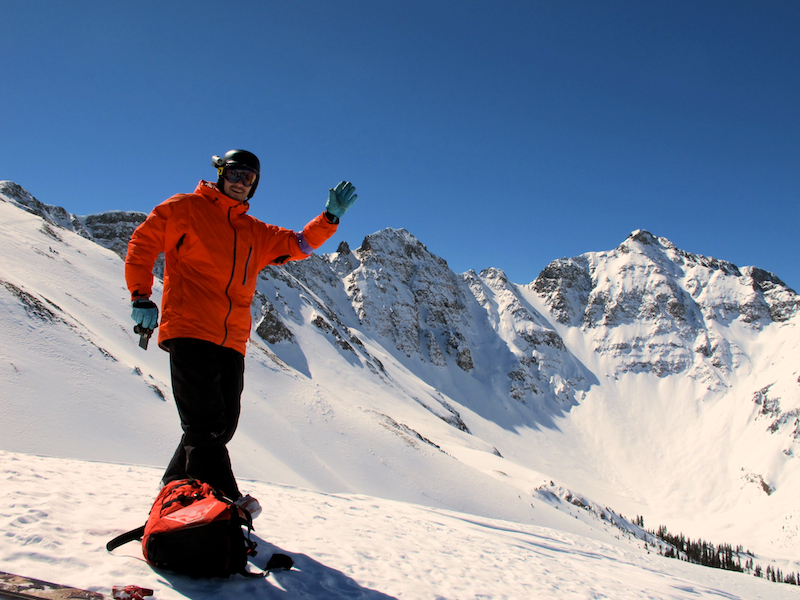 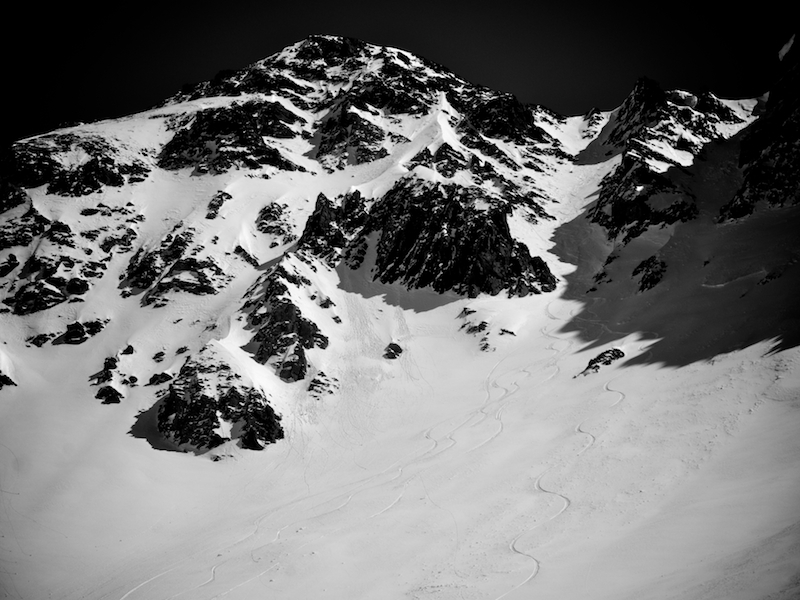 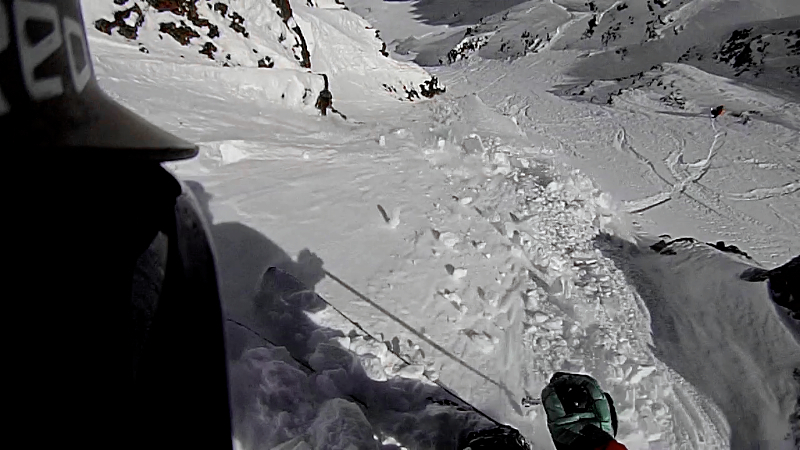 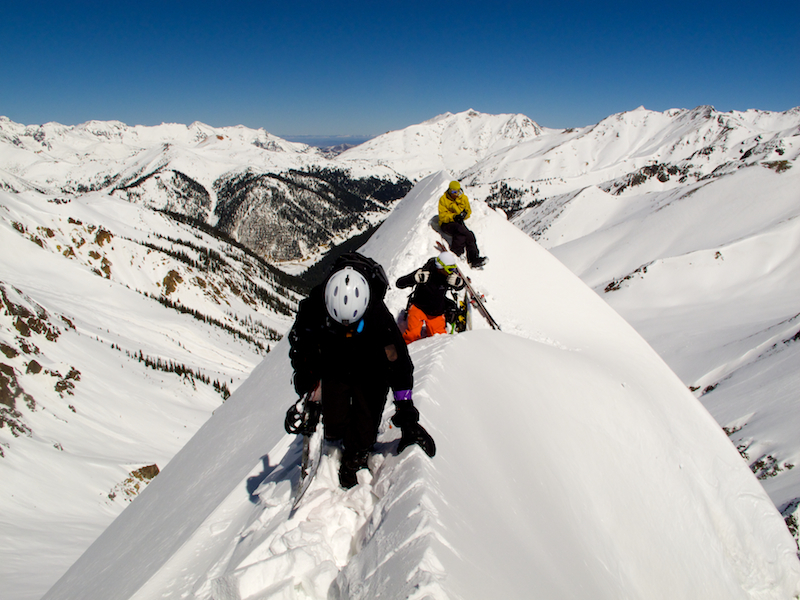 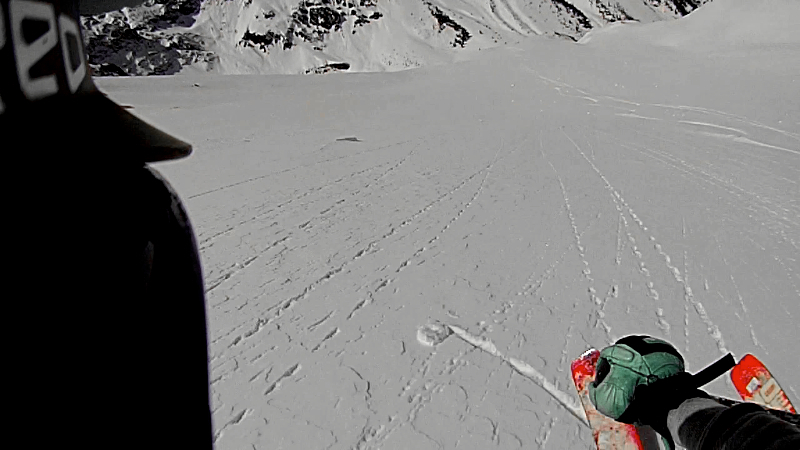 The 2nd trip to Silverton was booked with fingers crossed for good snow. 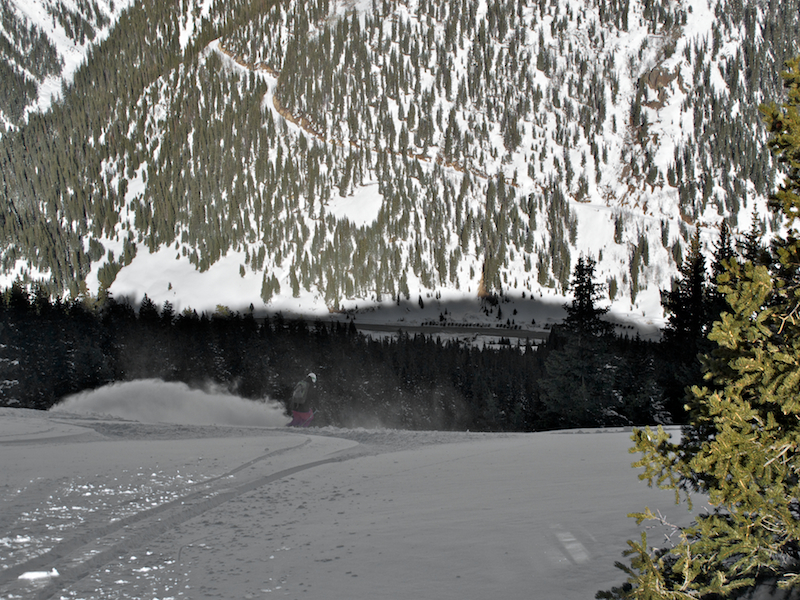 After a week of warm temps, a surprise storm rolled through Tahoe and onward to Southern Colorado leaving almost 2 feet of the white stuff. 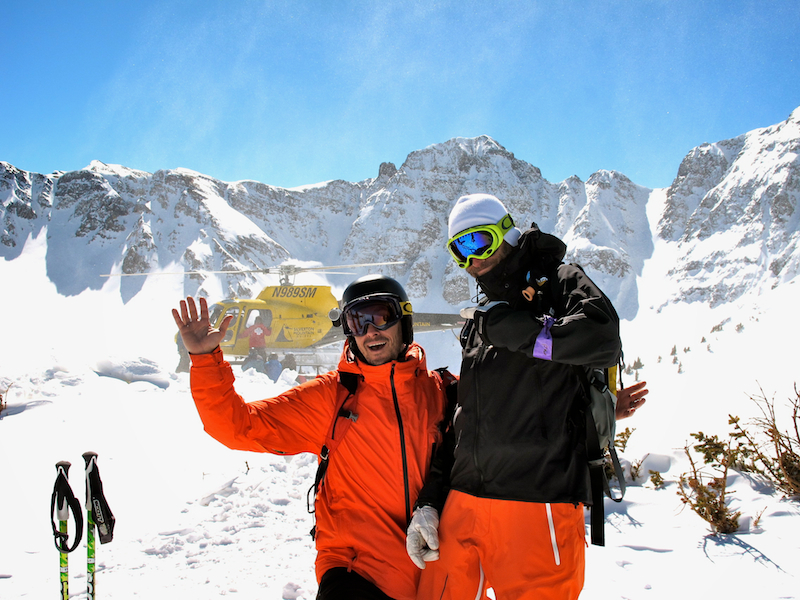 Upon my arrival, I was greeted with blue skies, great snow, and a great group of guys to take a few heli laps in the sun. 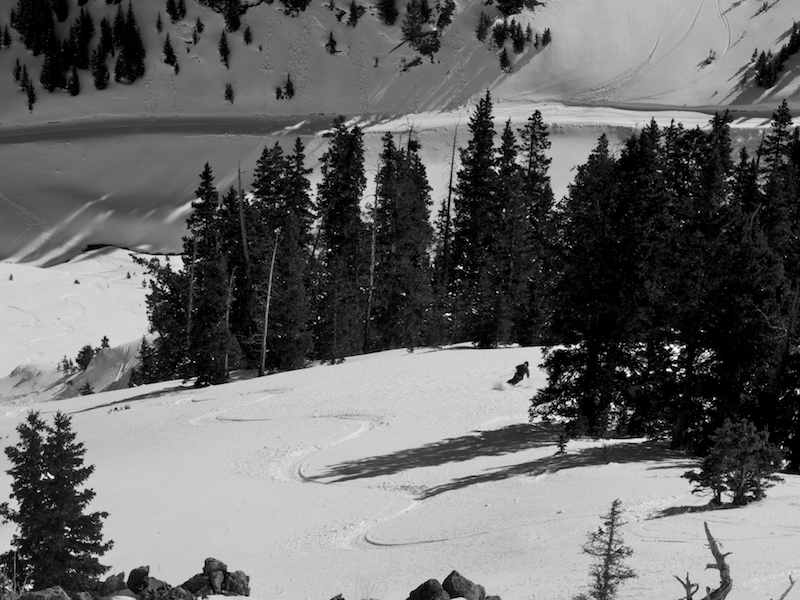 Better yet I was finally able to take a few laps with owner Aaron Brill and ski a few new lines like Scarface, Pequeno uno, and Meatball Hero. 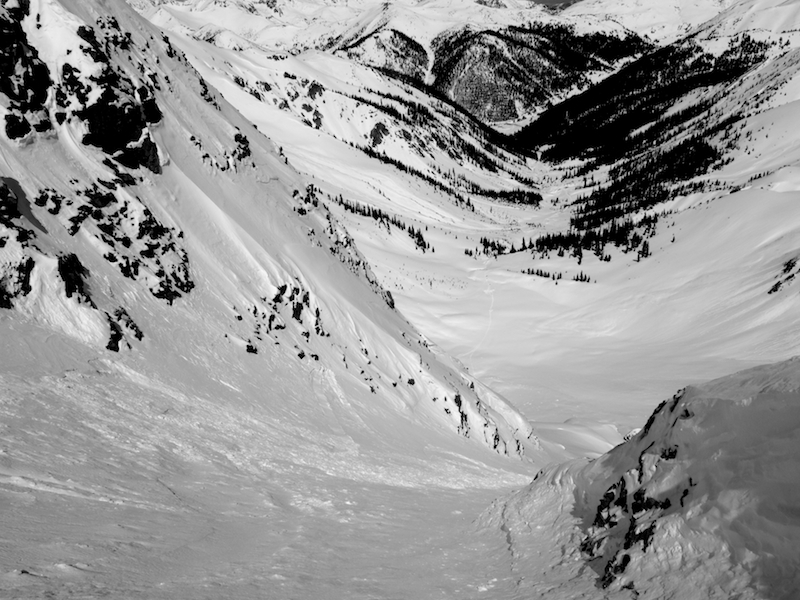 I would HIGHLY recommend a day up there if you’ve never been. 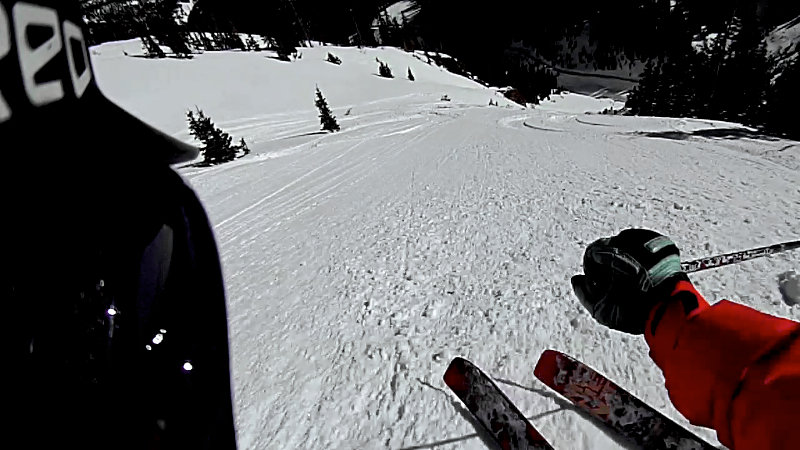 Props to Aaron for taking us to the goods…safely, and only trying a few times to get me to head with them to AK for the….’last spot.’ Heh. 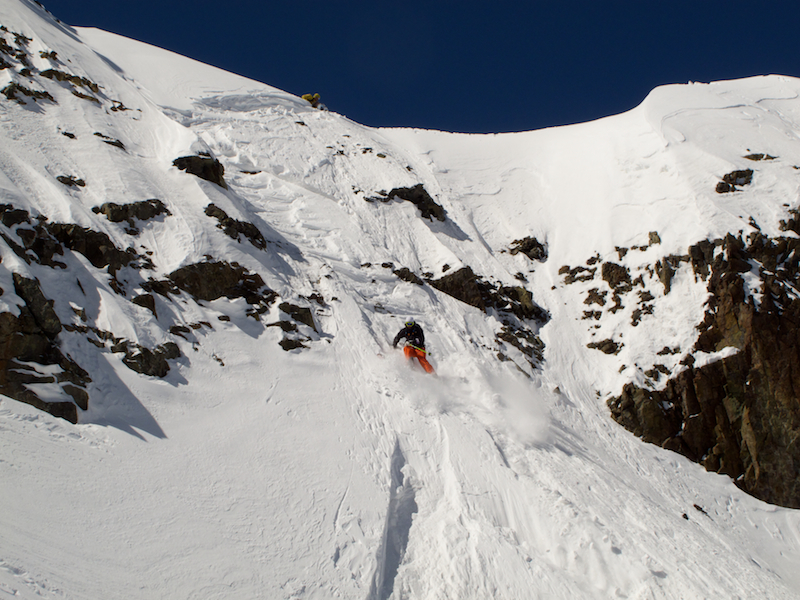 Aaron knows where’s he’s going right? 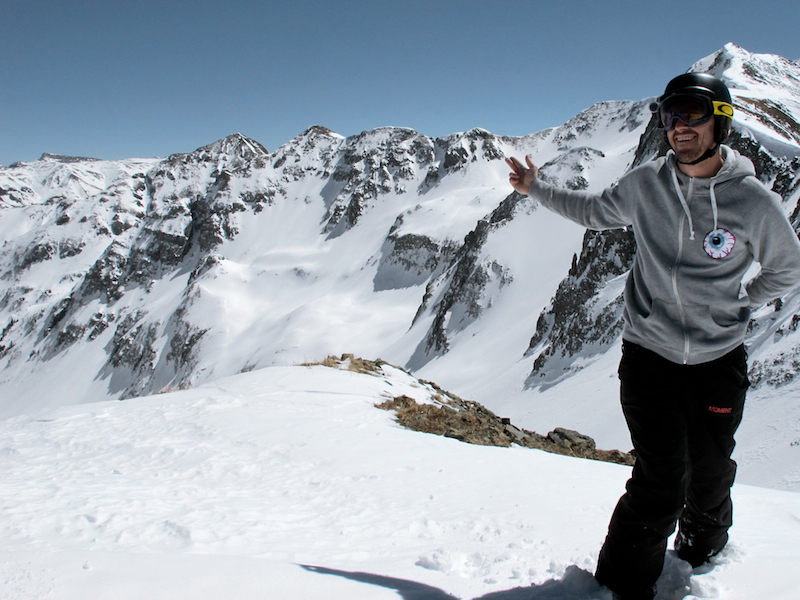 GeOFF is from LA, so he’s super creative…. 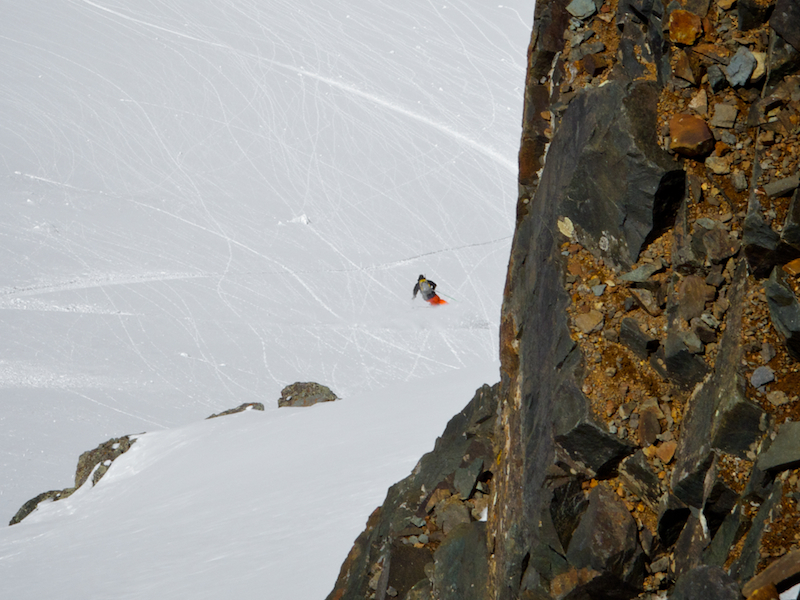 GeOFF makes it look easy.. 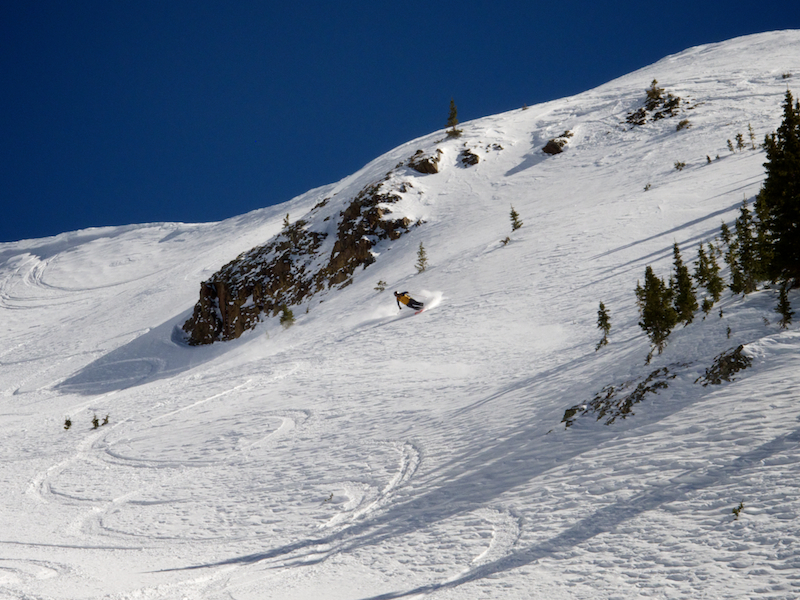 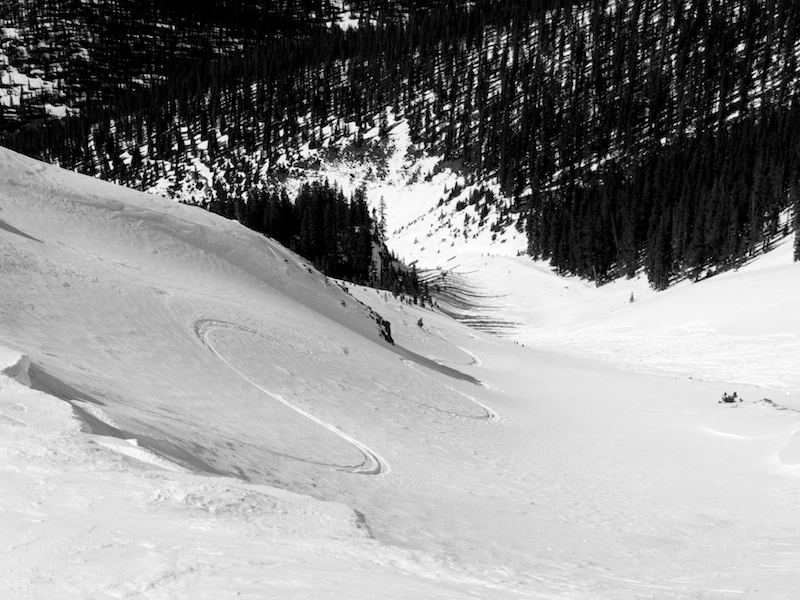 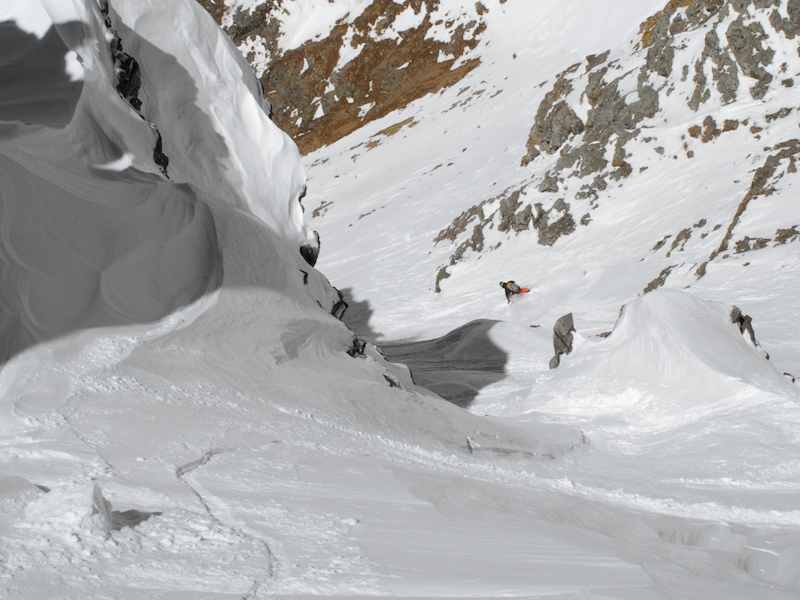 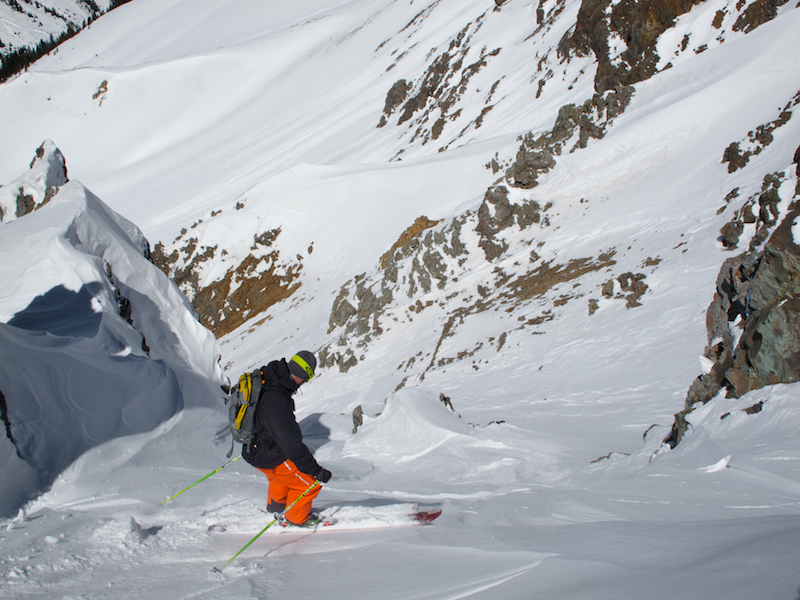 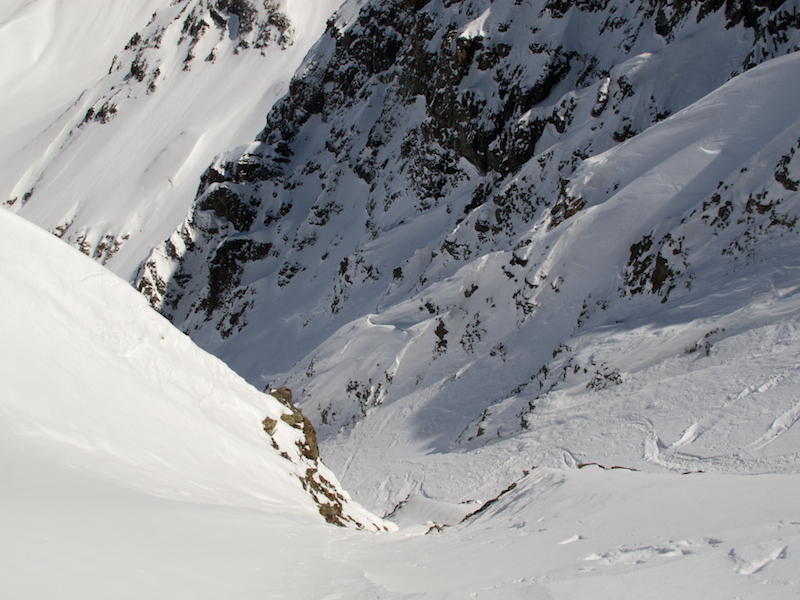 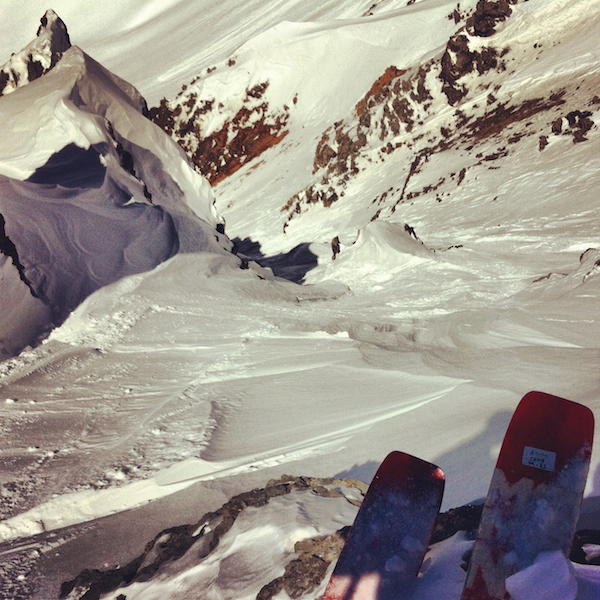 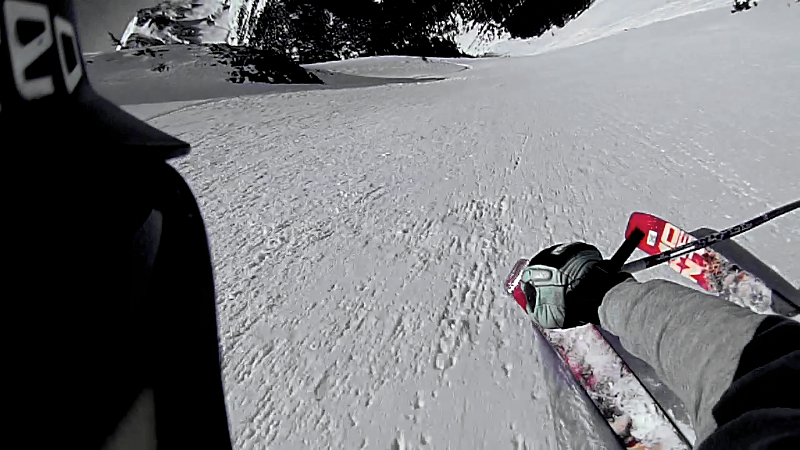 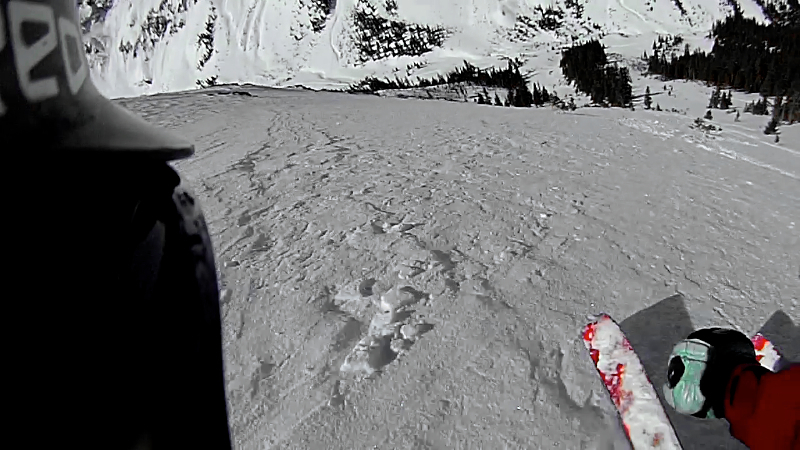 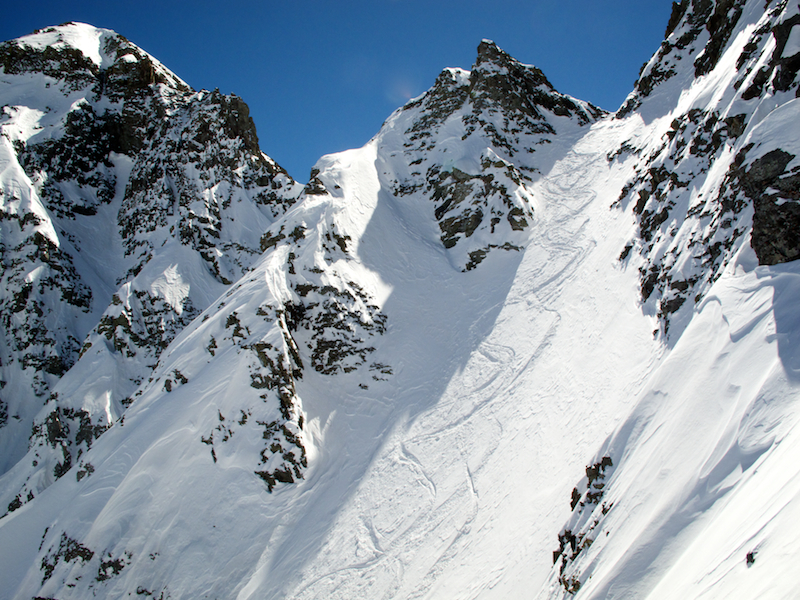 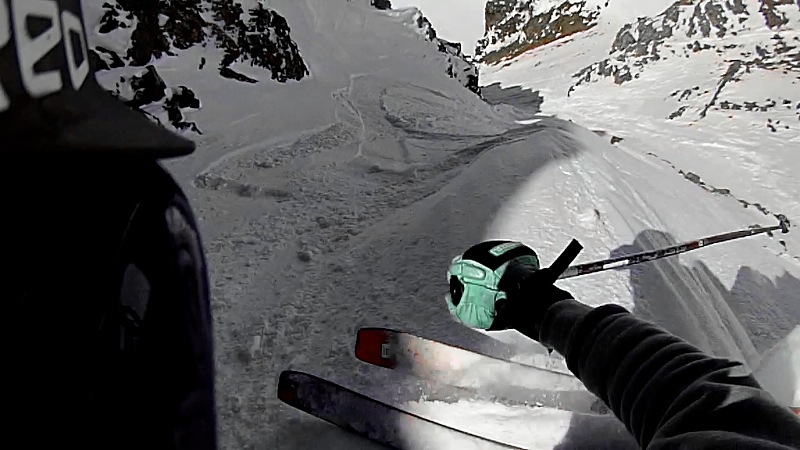 The lower section was buttery smooth…and the Jag Sharks were relieved to finally ski pow! 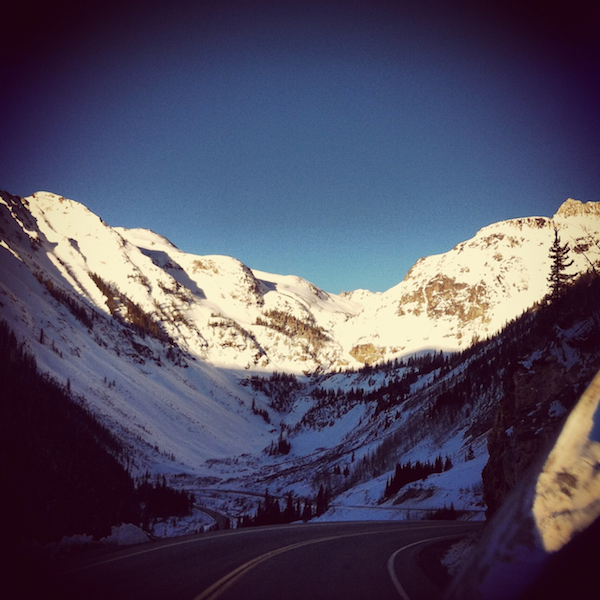 Just a cool place in ColoRADo…. 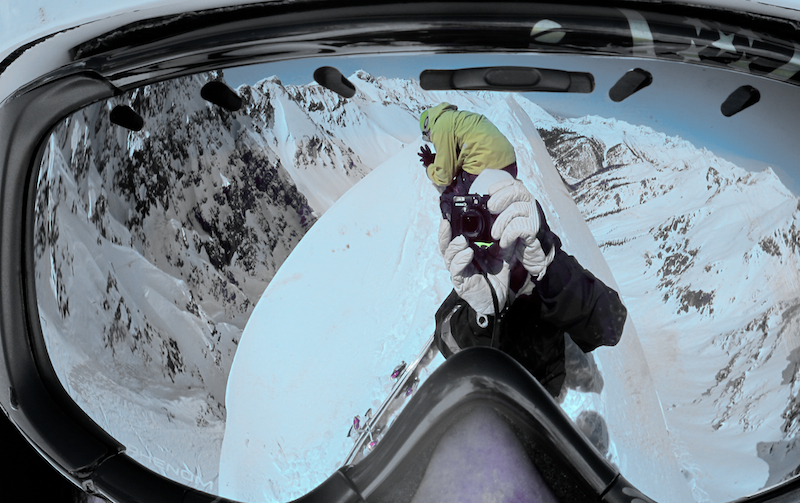 Did I forget to mention Heli-hoodie skiing? 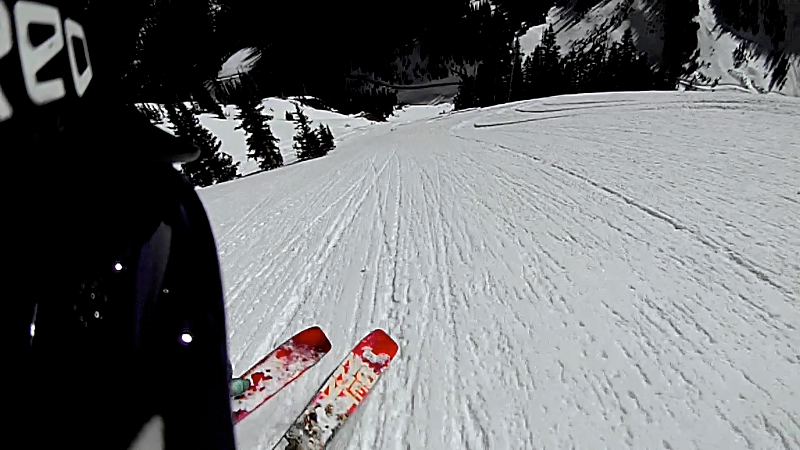 Pretty damn cool feeling. 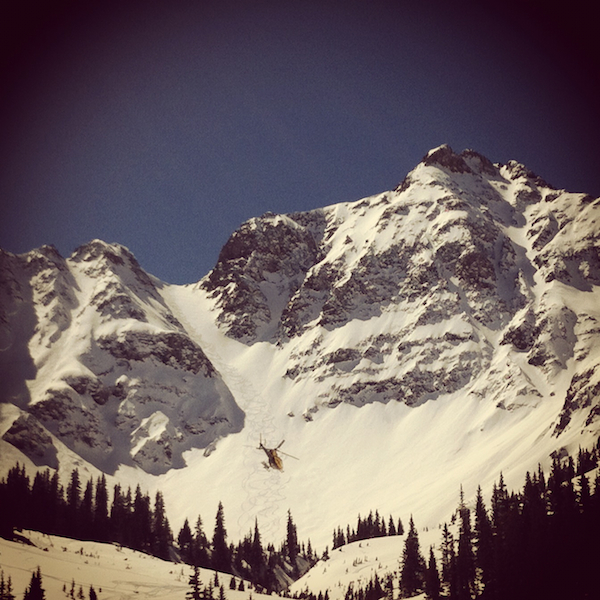 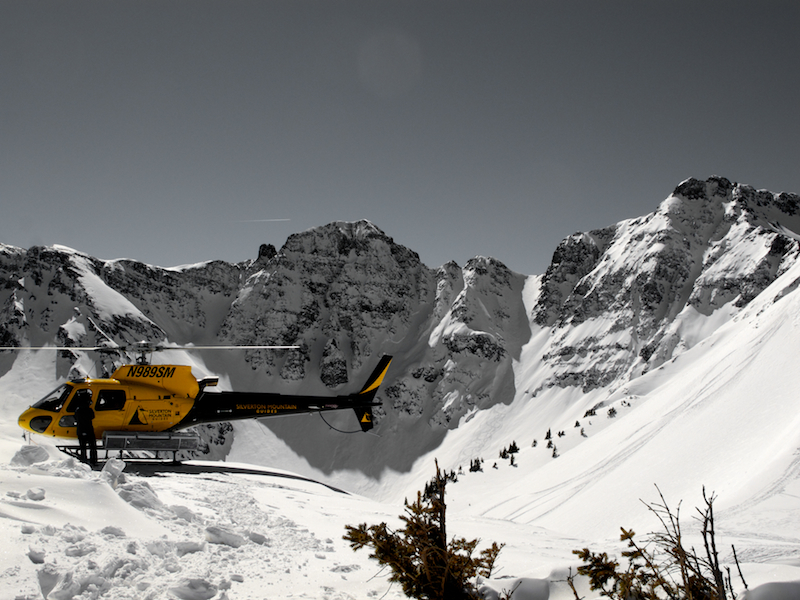 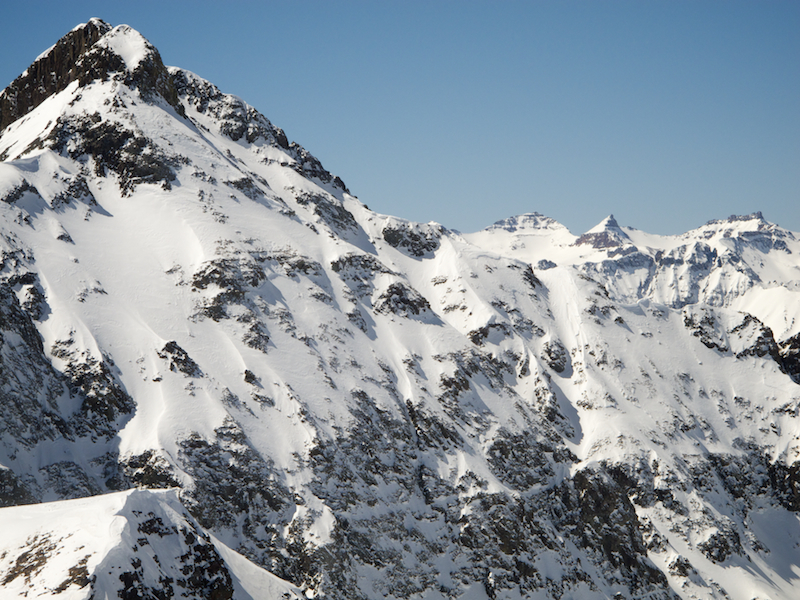 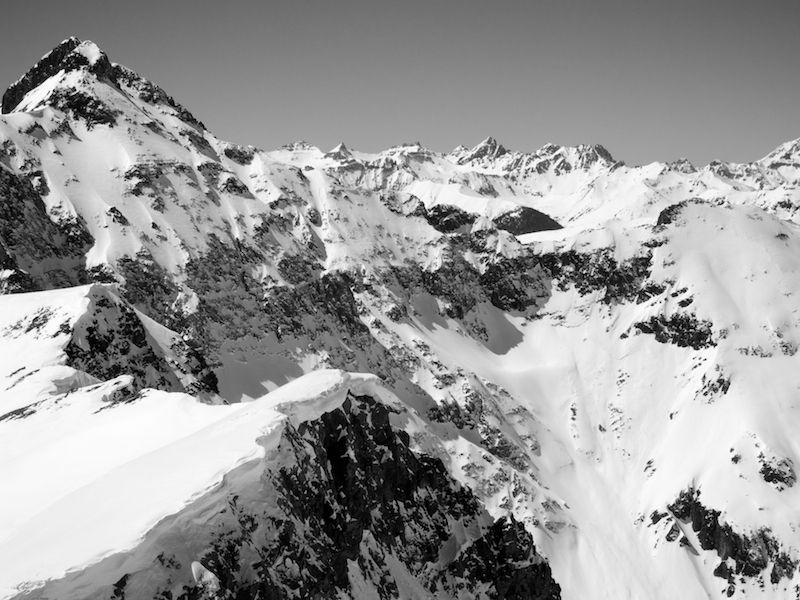 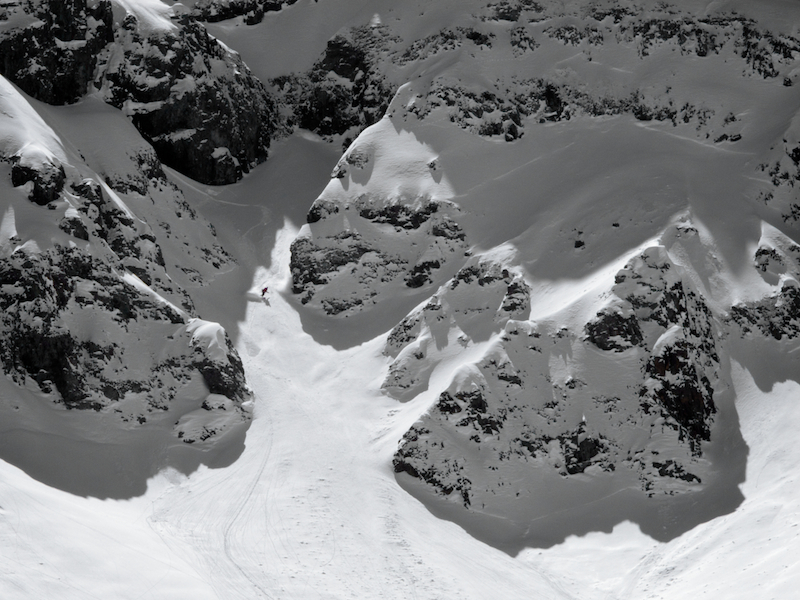 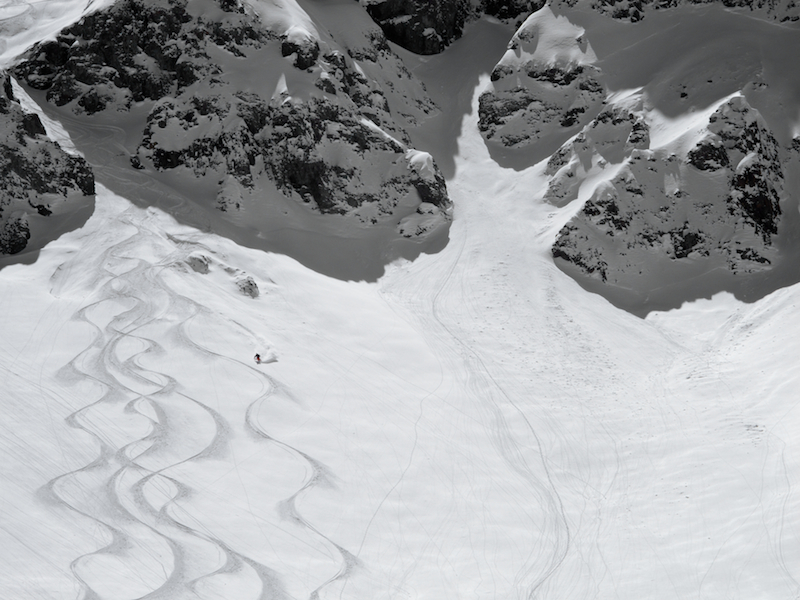 Oh, and all that stuff is within their permit for skiing…just charter the heli and go! 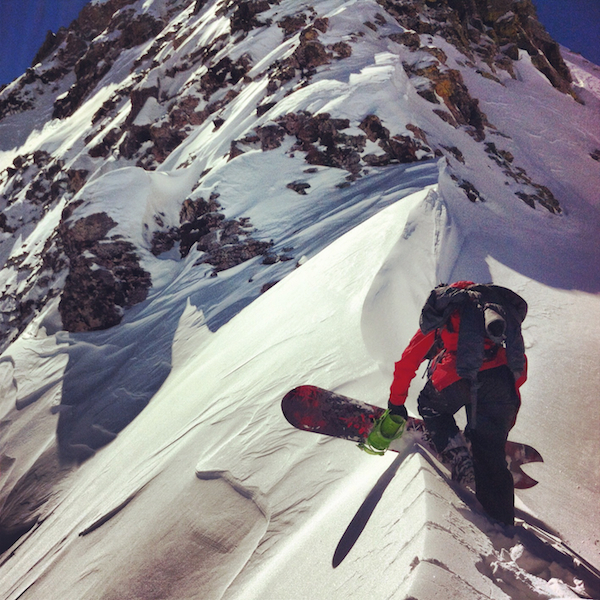 Whoa….this guy is from LA!!!! 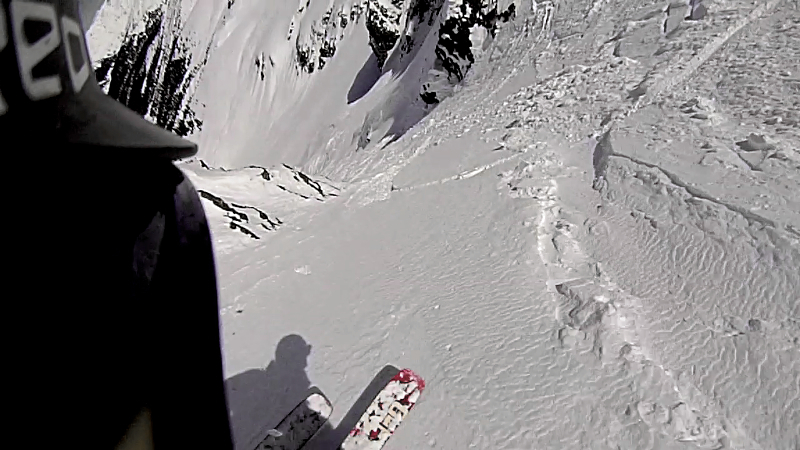 Well, he did pay for it…. 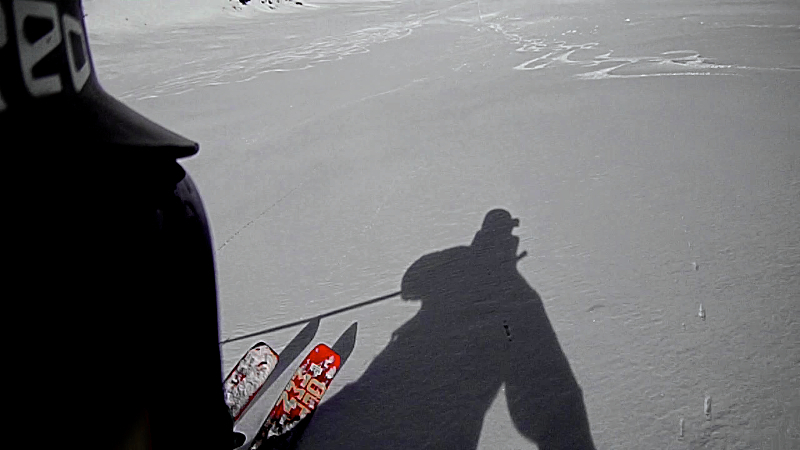 That was one of the best days of my life…. 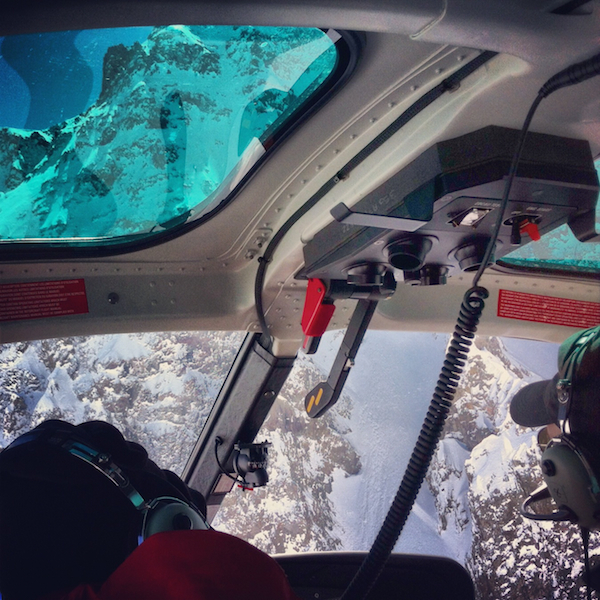 Thanks for posting this epic adventure.